Chaz Ebert reflects on her experiences as a member of the U.S. documentary jury at the 2018 Sundance Film Festival. An article congratulating the 2018 Oscar nominees including Steve James. Matt writes: For our final newsletter of 2017, we are providing a round-up of the RogerEbert.com lists ranking the best films of the year. The cumulative top 10 list from the writers at our site placed Greta Gerwig's sharply insightful directorial debut, "Lady Bird," at the top of the heap, while each of our writers provided their individual lists separately. 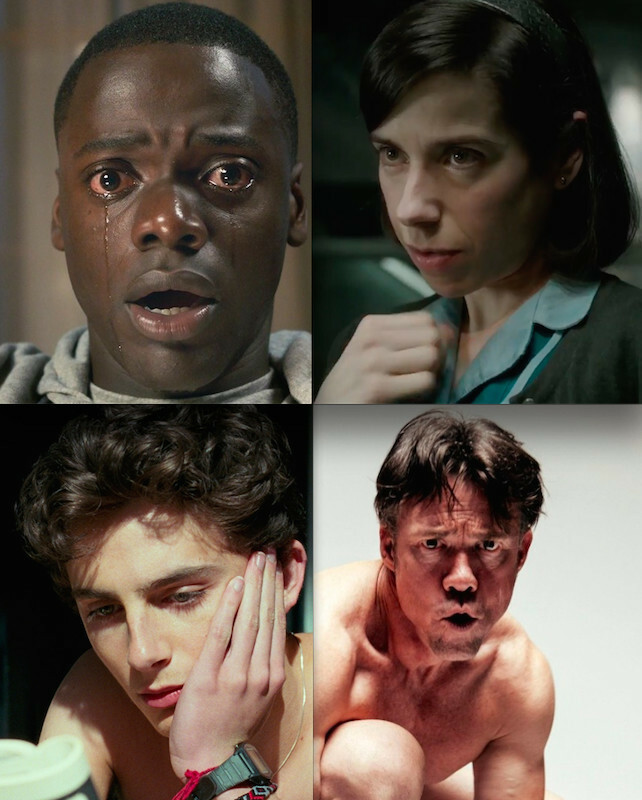 Our publisher, Chaz Ebert, revealed her picks for the year's best films in an extensive list that was headed by a four-way tie: Jordan Peele's "Get Out," Guillermo del Toro's "The Shape of Water," Luca Guadagnino's "Call Me by Your Name" and Ruben Östlund's "The Square." She also presented her favorite documentaries of 2017, spotlighting such essential titles as Amanda Lipitz's "Step," Agnès Varda's "Faces Places," Ben Lear's "They Call Us Monsters" and Sabaah Folayan and Damon Davis' "Whose Streets?" Chaz Ebert lists her favorite films of 2017. The winners for the 2017 Chicago Film Critics Association. 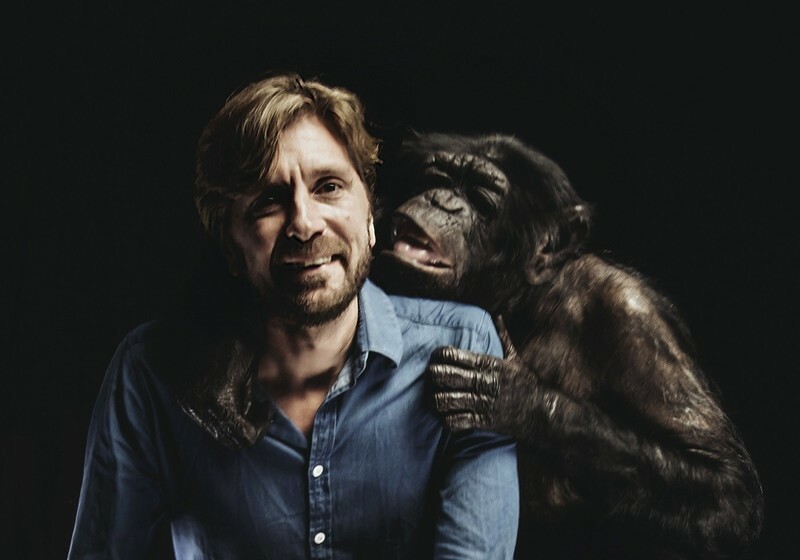 Video Interview: Ruben Östlund, Director of "The Square"
An exclusive interview with the Palme d'Or winning director of The Square. This month's edition of Short Films in Focus looks at a literal leap. Cannes 2015: "An," "One Floor Below"
A dispatch from Cannes on Naomi Kawase's "An" and Radu Muntean's "One Floor Below". Open-office trend destroys workplace; Dark day for women in Hollywood; Matt Zoller Seitz on Wes Anderson; Hollywood absent from Oscars; Michael Phillips on "American Sniper." David Lowery on "Force Majeure"; Rick Perlstein on "Life Itself"; Jacqueline Keeler responds to Matthew McConaughey; Beatrice Welles on "The Other Side of the Wind"; Brandy Burre on "Actress."